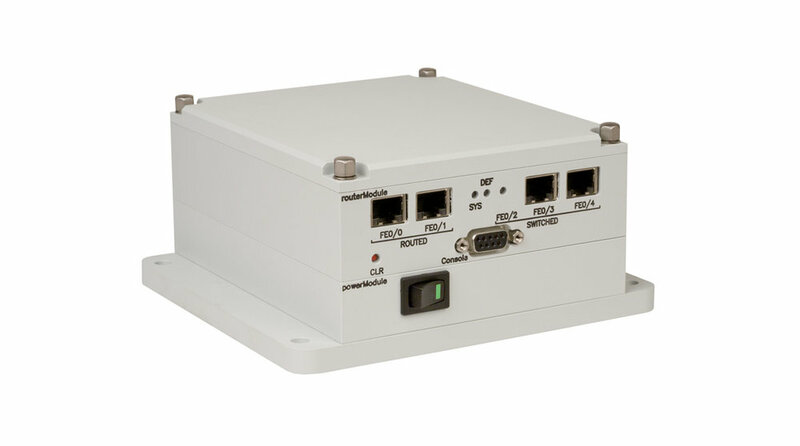 5-port Fast Ethernet router system based on the Cisco 5915 ruggedized ESR. 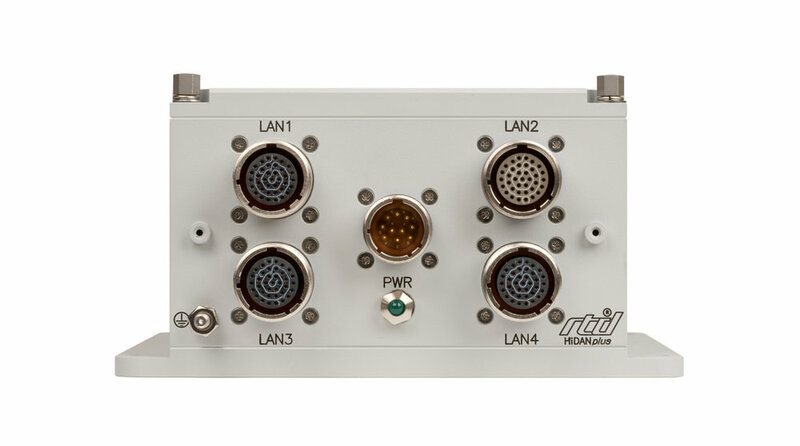 Multipurpose Rugged CPU for High-Reliability Applications. "There's more where that came from..."
RTD doesn't just assemble systems. We design and manufacture all of our systems, including the interior embedded electronics. In addition to single board computers (SBCs) and power supplies, we build other special purpose modules offering WiFi, GPS, USB, FireWire, DSP, storage, mini PCIe, all sorts of data acquisition, and more.